In the latest episode, Doctor Who 8×09: Flatline, we visit Bristol. Something’s gone awry and the TARDIS has been miniaturized. Clara is off to investigate the surroundings while the Doctor runs some tests. She soon runs into a group of people doing community services. A young graffiti artist named Rigsy tells her about people disappearing under mysterious circumstances. 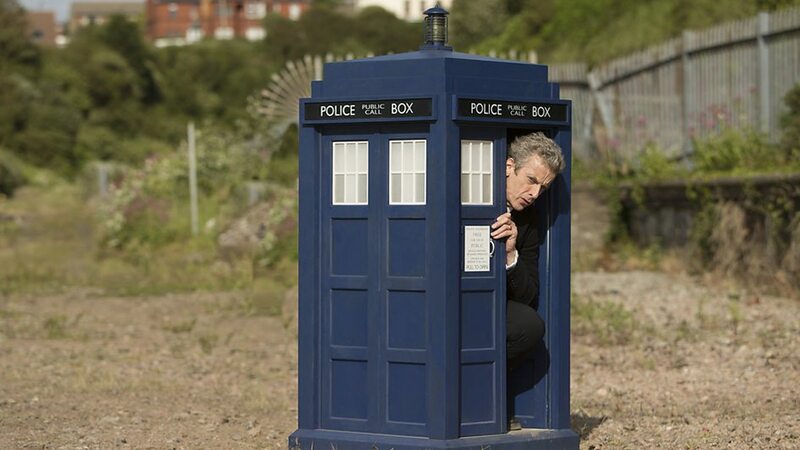 As she gets back to the TARDIS, she finds it has shrunk so much the Doctor can’t get in anymore. 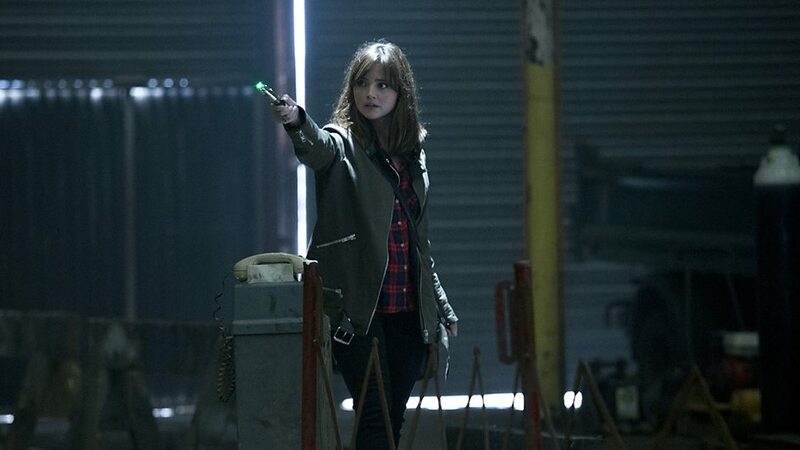 Receiving both the psychic paper and the sonic screwdriver from him, Clara takes on the lead in the investigation. If you’re a fan of Clara, this is the chance to see her acting as the Doctor herself. The enemies this week, the Boneless – a race of beings that exist only in two dimensions. They are trying to understand humanity and break into the third dimension. They’re also siphoning power from the TARDIS. Clara soon enough learns there’s more to being the Doctor, and one of those things is that she finds she must lie to the people she means to save. The Doctor has his own problems as one of the more hostile members of the clean up crew ends up struggling with Clara making her drop the TARDIS, which lands onto the rails of an oncoming subway train. Almost without power, the TARDIS goes into siege mode: nothing gets in or out. Clara must find a way to power it up again as the life support systems are about to give out. I won’t tell you how she comes up with that solution, but it’s ingenious. Also, we see Missy at end, praising Clara and claiming to have chosen her. That’s a twist. I really loved this episode. Clara actually takes on the mantle of the Doctor, and makes a damn good one. Clara mentions that the first rule of the Doctor is using their enemies’ weapons against them. Actually, the first rule is that the Doctor lies – which Clara learns is because people with hope will fight harder than people who have given up. If you can’t stand Clara, you will hate this episode. Something tells me the serious confrontation between Clara and Danny is going to be nothing but a couple of barbs thrown back and forth and mutual apologies.